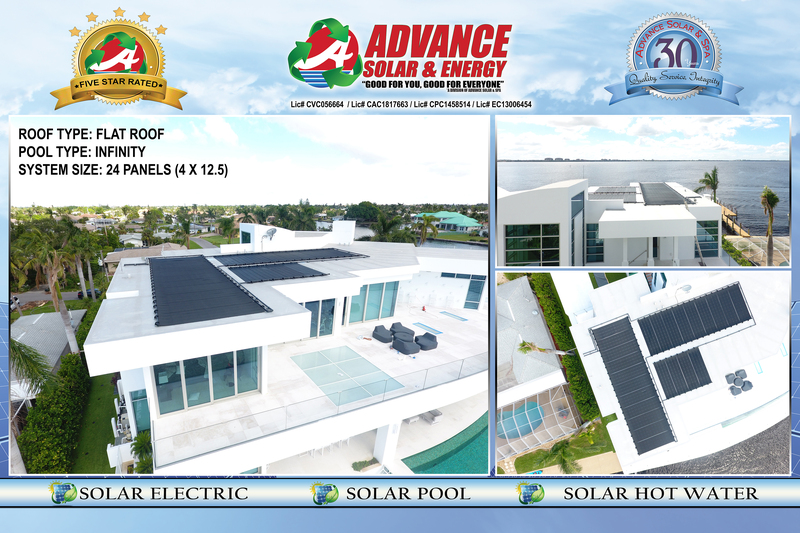 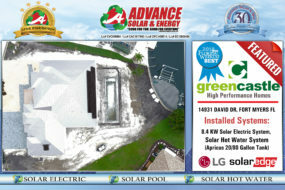 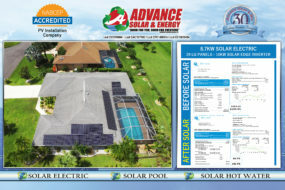 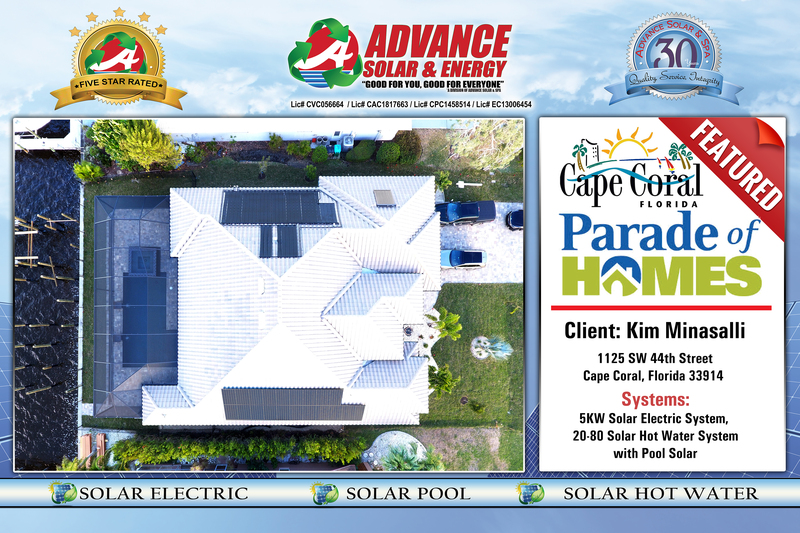 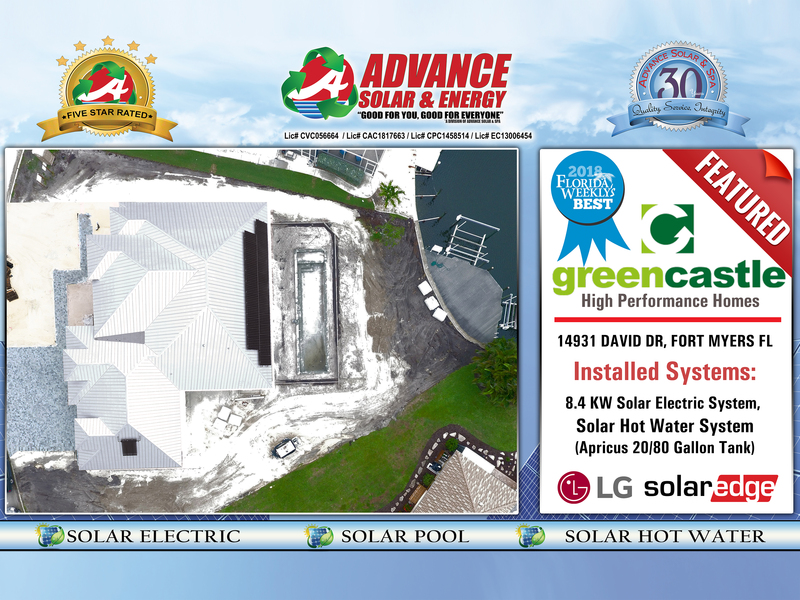 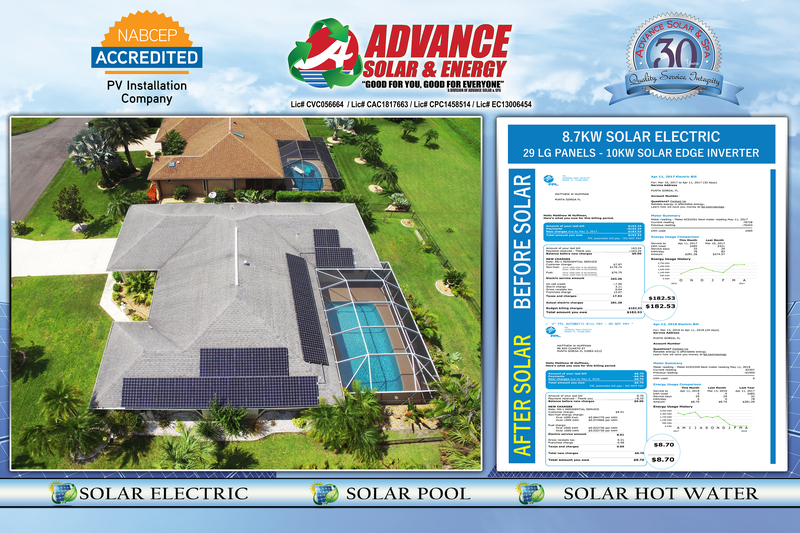 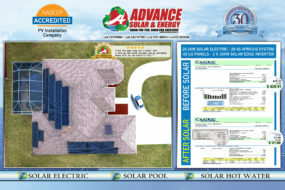 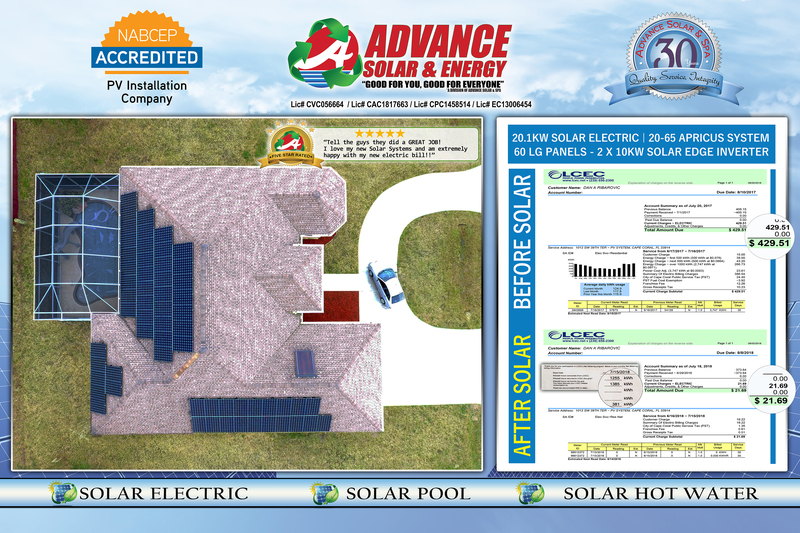 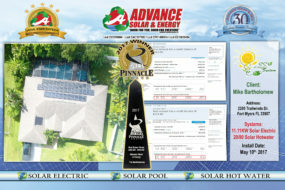 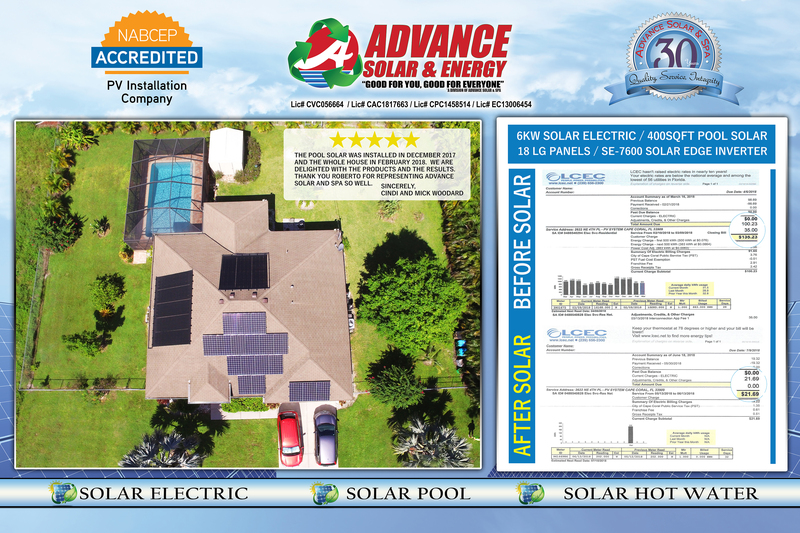 At Advance Solar & Energy, we have been providing Solar services such as pool heating, solar electric, solar hot water and other spa needs since 1983. 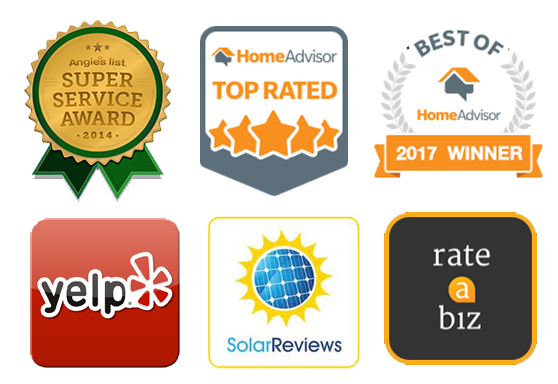 Our mission is simple: we operate with integrity in every aspect of our business, placing the customer first with outstanding 5 star service, superior energy efficient products and professional, reputable installations. Our growth and success lies in continued advancement of our staff through education in our craft and industry. 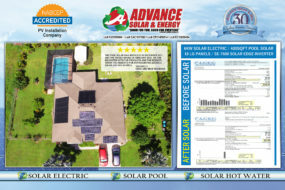 Our staff consists of the leading solar experts in Florida that are NABCEP and OSHA certified and trained. 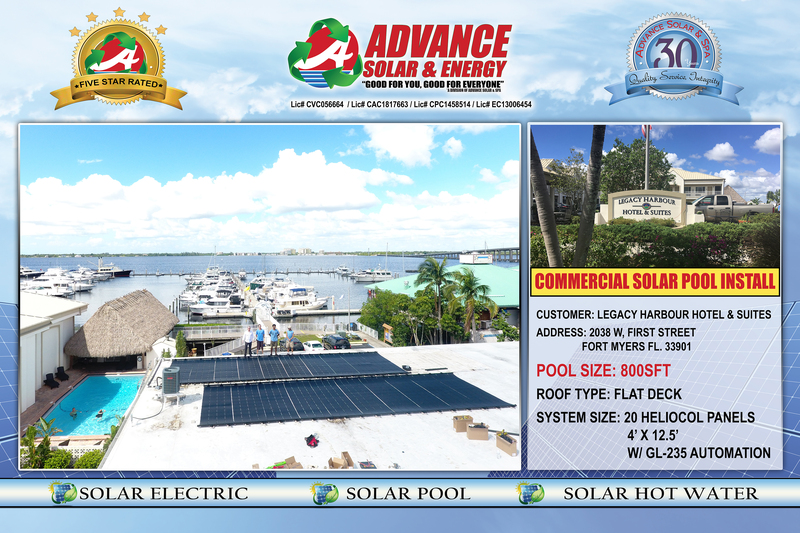 Call us or stop buy our showroom in Fort Myers for more info or service.